Designed for the satellite industry. bolts are 70mm long and 8mm diameter. 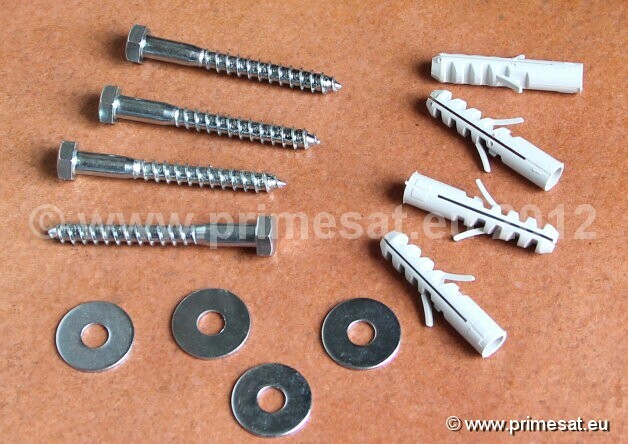 Use as fixings for the range of wall mounts & ground stands on our site. 10mm drill required. Now including re-inforcing penny washers so that the bolt is not pulled through the fixing holes in the wall mount.